Read about hypothyroid and fertility here. Therefore, you should test your thyroid hormones, ideally before conception, to get a baseline. It’s also important to test throughout your pregnancy. Not only does your hormone production change, your actual thyroid gland changes too, it gets larger! Why do these thyroid changes occur? HCG is the hormone measured in pregnancy tests. It elevates during your first trimester, and directly stimulates TSH (thyroid stimulating hormone) receptors. 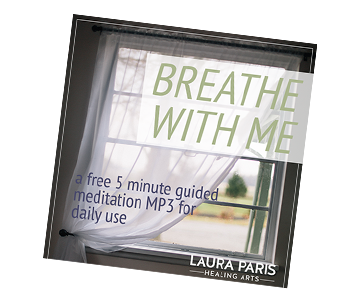 This signals your thyroid to make more hormones (T4 and T3) to meet the metabolic demands of pregnancy. When your T4 and T3 levels go high, TSH decreases. So your TSH is naturally suppressed, especially during your first trimester. In 2011 the American Thyroid Association (ATA) recommended an upper TSH limit of 2.5 mU/L in the first trimester, and 3.0 mU/L in the second and third trimesters. However, as of 2017, the ATA guidelines for TSH are more complex. HCG levels – for example, hCG is higher with multiple pregnancies compared to singleton pregnancies. Whether or not you have thyroid peroxide antibodies (TPO antibodies). Your body mass intake (BMI). Geographic location, race and ethnicity. When available, a provider’s institute or lab define population and trimester-specific reference ranges for serum TSH. Define these reference ranges in healthy TPO Ab-negative pregnant women with optimal iodine intake and without thyroid illness. When this is not feasible, use pregnancy-specific TSH reference ranges from similar patient populations (Table 4). TBG is a carrier protein that binds with, and transports, thyroid hormones. By your 7th week of pregnancy, your high estrogen levels raise your TBG levels. This continues until week 16, and then TBG remains high for the rest of your pregnancy. With more TBG, it means you have more circulating thyroid hormones. This ensures you have enough thyroid hormones to support the process of growing your baby! T4 levels increase at week 7, continue until week 16, and then remain approximately 50% higher than pre-pregnancy levels. To measure T4 during pregnancy, for week 16 and beyond, adjust the upper lab range to 50% higher. Starting with week 7, adjust the upper lab range 5%, and add another 5% each week. This is how to adjust the upper range of T4 for weeks 7 – 16. You excrete more iodine during pregnancy. In addition, since you produce more thyroid hormones, you need more iodine as an essential building block. Thirdly, your developing fetus needs iodine. Therefore, you need more iodine during pregnancy. The U.S. Institute of Medicine advises pregnant women get 220 µg iodine, and breast-feeding women get 290 µg. 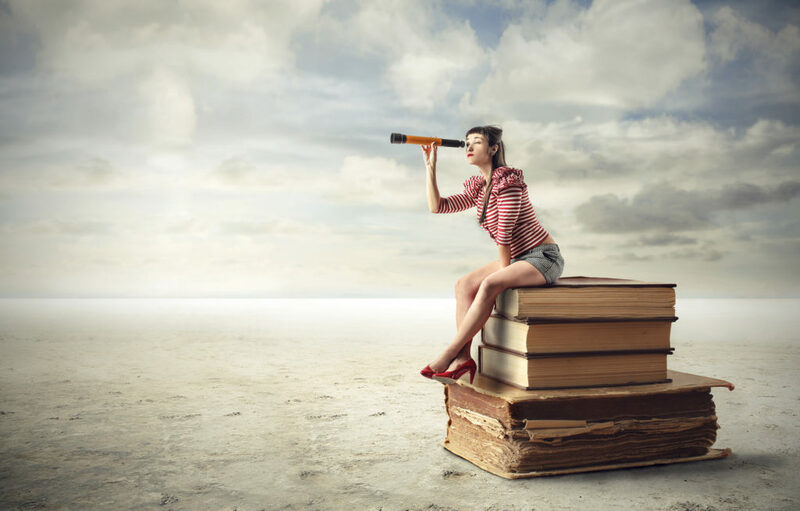 Check out iodine sources in this post. Note that if you are on T4 hormone replacement, such as levothyroxine, you do not require iodine supplementation, because the medication bypasses your need for it. Also, kelp as a food, or in prenatal vitamins, is an unreliable source of iodine due to large fluctuations in content. The ATA recommends that women planning pregnancy or currently pregnant supplement their diet with 150 μg iodine, as oral potassium iodide. Ideally, start 3 months in advance of pregnancy. Due to increased hormone production, your thyroid gland can enlarge 10-15% during pregnancy. However, with iodine deficiency, this percentage may increase, and you may develop an iodine deficient goiter. Many other problems will occur with mild, moderate, or severe iodine deficiency, for both mother and baby. 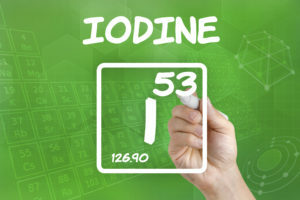 You may think women in the U.S. are not iodine deficient. However, the 2005–2010 National Health and Nutrition Examination Survey (NHANES) surveys showed the median U.S. pregnant woman had mild iodine deficiency. For baby: reduced placental weight and neonatal head circumference, attention deficit and hyperactivity disorders, and impaired cognitive outcomes (1, 2, 3). For mother: thyroid nodules, goiter. For baby: goiter, cretinism (profound intellectual impairment, deaf-mutism, motor rigidity), stillbirth, and miscarriage (1, 2, 3, 4). The beneficial effects of iodine on offspring development are lost if supplementation starts after 10–20 weeks gestation. If iodine supplementation starts before pregnancy in iodine-deficient women, better maternal thyroid function is observed. But, depending on dose and the timing of initiation, supplementation may not fully correct iodine deficiency in an already iodine-deficient population. How does hypothyroidism affect your growing baby? Unfortunately, the presence of thyroid antibodies correlates with a greater miscarriage risk, as shown in this 1990 study. Women positive for thyroid antibodies (TPO Ab, Tg Ab, or both) demonstrated a 2-fold increase in risk for pregnancy loss. Since that time, numerous other studies show similar findings. Researchers do not understand this association; however there are theories in the works. Recurrent pregnancy loss (three or more) is associated with thyroid antibodies. However, there is not enough evidence to determine this as definitive right now, as studies have mixed results. A meta-analysis of eight studies that included 460 Ab-positive patients and 1923 controls noted a significant association between thyroid Ab positivity and recurrent pregnancy loss. Another study found that women with recurrent pregnancy loss who were antithyroid Ab positive also demonstrated higher levels of additional antibodies (anticardiolipin Ab and other non–organ-specific antibodies). Three different meta-analyses examined thyroid antibodies and preterm delivery, and all found a positive association. This data suggest that thyroid antibodies are associated with increased risk for preterm delivery. The ATA does not recommend treatment with T4 to prevent miscarriage or preterm delivery, simply because of not enough evidence. However, there is evidence that T4 may help prevent recurrent pregnancy loss. Many doctors do not follow these recommendations, and either do not use T4 when they should, or do use T4 to try preventing miscarriage and preterm delivery. The ATA represents Conventional Medicine recommendations. Functional Medicine practitioners generally take a broader approach. Both measure TSH and T4 in early pregnancy. However, many conventional doctors do not measure antibodies, in spite of ATA recommendations to do so. Functional practitioners often take these labs, and more, before conception, in order to optimize thyroid function as conception preparation. If the results show a thyroid problem, there’s time to optimize thyroid function and hormones before your pregnancy. 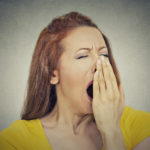 See this post for a Functional approach to hypothyroidism. Functional medicine practitioners also assess thyroid function through a wider lens, as described in this post. Get your thyroid function assessed several months before pregnancy (Functional). You should get T4, TSH, and thyroid antibodies measured before pregnancy, and if antibodies are positive, every 4 weeks during pregnancy (Conventional if thorough, and Functional). If you show up with clinical (TSH high, T4 low) or subclinical (TSH high) hypothyroidism, talk to your practitioner about treatment options (Conventional and Functional, Functional may offer more management options). 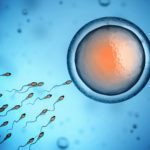 TSH should not go above 2.5 mU/L first trimester and 3 mU/L the remaining trimesters, but new guidelines say 4mU/L (Conventional, Functional may use tighter ranges). T4 guidelines change starting at week 7, see above for how to track this, if your practitioner is unfamiliar (Conventional and Functional, Functional may use tighter ranges). 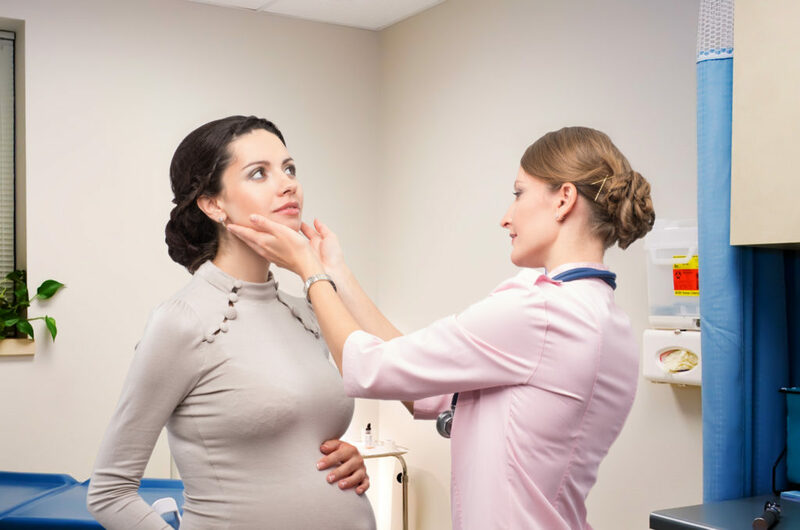 If there are NO thyroid issues that show up on labs, it’s prudent to test thyroid levels throughout pregnancy, as your thyroid does go through special changes and demands during pregnancy. 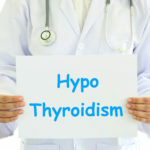 Pregnancy, and postpartum, are common times that thyroid dysfunction can begin (Functional). please ask questions or give feedback below!